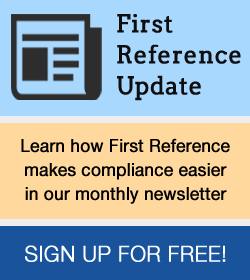 It is incumbent on Canadian employers to take whatever steps they can to implement systems that would allow whistleblowers to step forward without fear, and speak-up without punishment. The ethical standards of a company are driven from the top. The ethics policy should be recommended by the president, ratified by the board and rolled out to the company with appropriate explanations and training. Implementing and consistently following a top-down ethics policy—with input from all levels—will help employees, customers, stakeholders and others who interact with the company to understand and relate to the company’s intentions. 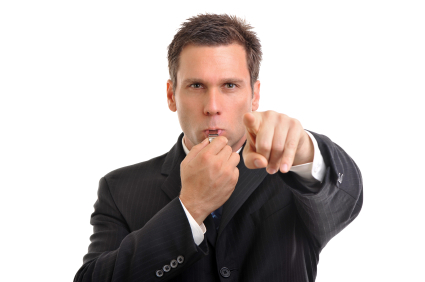 Whistleblowing occurs when employees reveal corporate wrongdoing, usually in their organization, to law enforcement. Unfortunately, it is common for whistleblowers to experience demotion, dismissal and otherwise negative treatment from their employers after they disclose the malfeasance or corruption. In order to deal with this serious issue, some companies have created codes of ethics to ensure that their directors, officers and employees are aware of and adhere to standards of conduct that ensure the company performs and is represented in an honest and responsible manner.